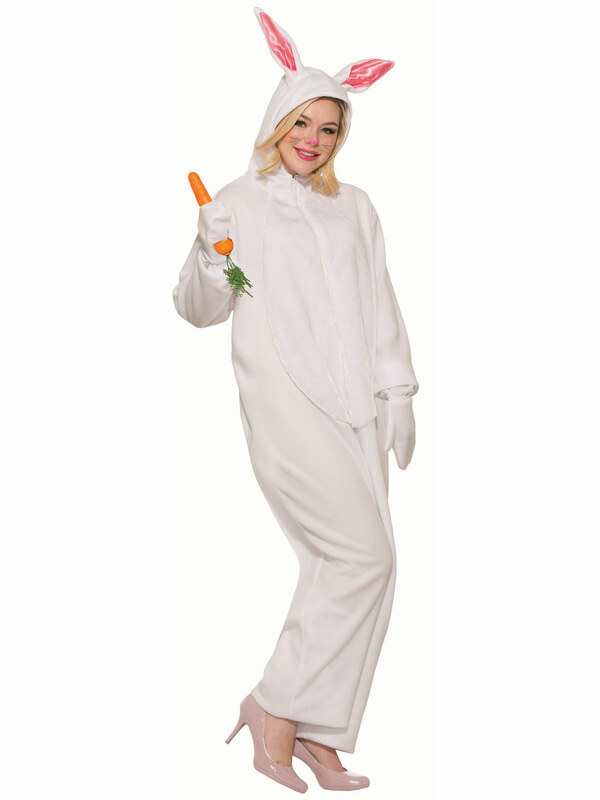 Perfect for family get-togethers or company parties this Bunny Rabbit Adult Costume will put you in the Easter spirit and have everyone smiling! Comfortable and durable, wear a costume that will be remembered all year long! Avoid the Easter rush when you order yours online today!